Row 3 from the other end of the site. Tumpler and rolling bins. 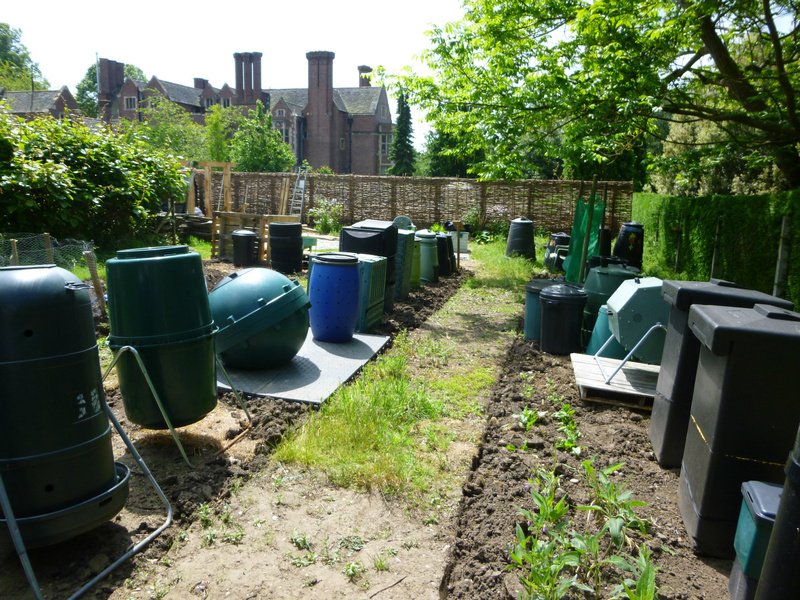 Hotbin and food composters are shown onn the right of the photo.